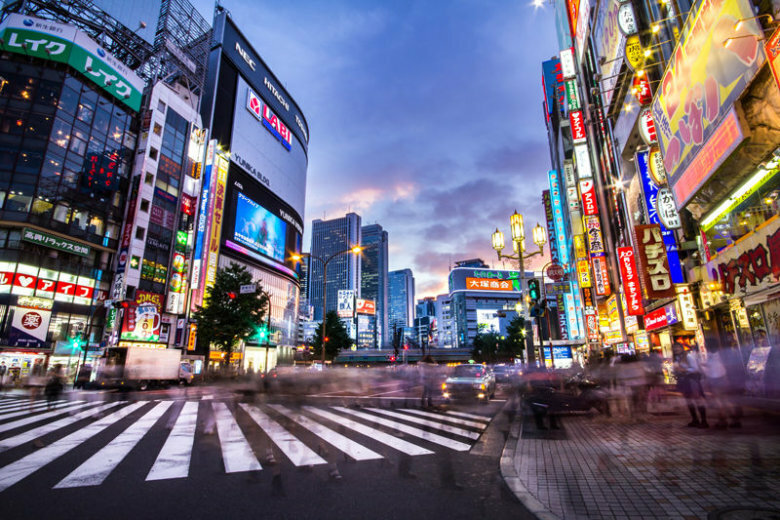 TOKYO (AP) — A strong earthquake struck south of Tokyo on Saturday, causing some buildings to shake and the main airport serving the city to shut briefly, but there were no immediate reports of injuries or damage. The U.S. Geological Survey says the magnitude 5.9 quake struck Saturday evening 30 kilometers (19 miles) southeast of Ohara at a depth of 39 kilometers (24 miles). The Japan Meteorological Agency put the magnitude at 6.0. Japan’s Kyodo news agency and public broadcaster NHK both reported that the runways at Narita airport, east of Tokyo, were shut down briefly after the quake but flights resumed soon after. The quake was mostly felt in the area east of Tokyo.